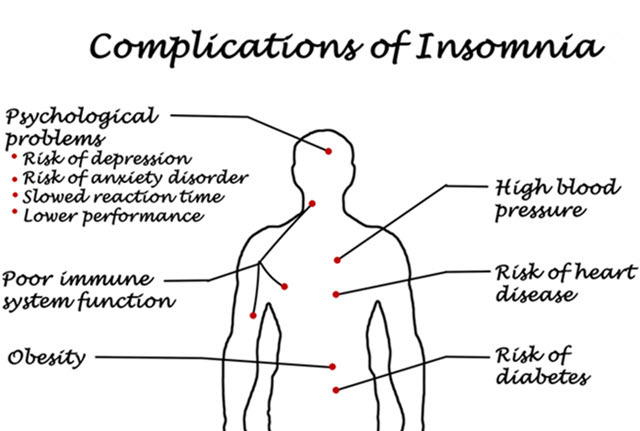 While insomnia is not typically described as a disease itself, it can have signification impacts on virtually every part of your life, creating life quality issues that lead to further problems. The causes AND solutions to sleep problems are not the same for everyone. We encourage you to read the sleep glossary and browse our site to help fix your sleeping problems. While we tried our best to make the site fairly comprehensive, feel free to contact us with any questions you may have. Matthew Walker is a leading expert on the importance of sleep. His book Why We Sleep is a must read for anyone having sleep issues. We've embedded one of his presentations & an interview of him below. Here is a recording of a talk he did at Google. He was also interviewed on the Joe Rogan Experience podcast.